The table below lists all states in alphabetical order which have Industrial hemp laws that pertain to the governace and cultivation of Industrial Hemp within that state. 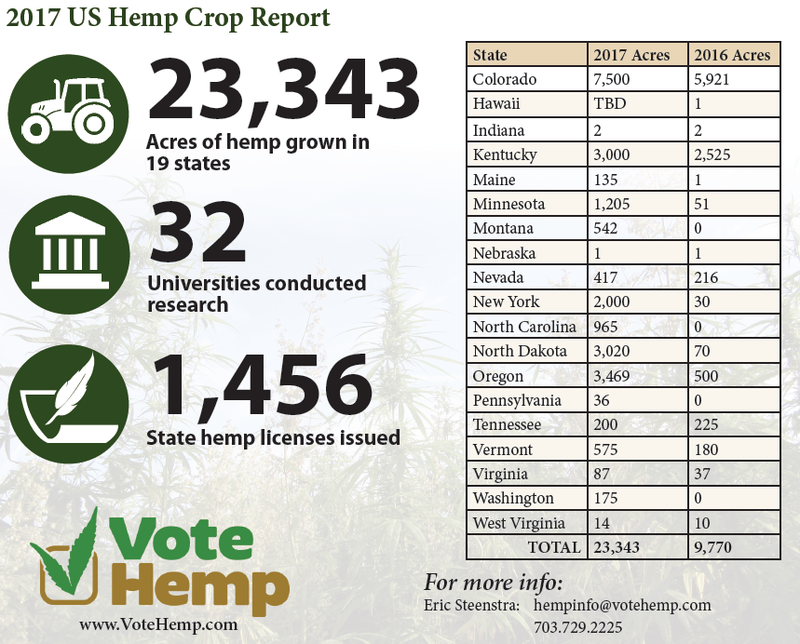 We have provided a link to that states program for Industrial Hemp through that states respective Department of Agriculture. There you will find information regarding regulation, zoning, certified seed programs, and forms needed for registeration with the state. So far we have identified 22 states which have passed laws regulating Industrial Hemp on their department of Agriculture pages.